The LeapFrog Tag Map USA offers a fun new way to learn geography through play. 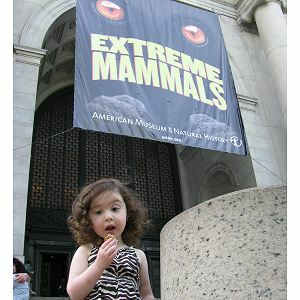 We checked out a preview of the Extreme Mammals Exhibit at the American Museum of Natural History and were astounded by the diversity of mammals on our earth. 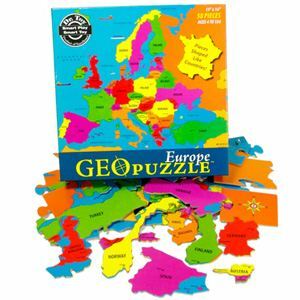 Puzzles are great way for young children to learn everything from shapes to numbers to species of animals…and now geography!